About Us - Aquaseal Rubber Ltd.
We are based in the North East of England where we offer a one stop shop for all your rubber, sponge and polymer component requirements. Our reputation within the industry & our vision for quality, value and customer service is second to none. Aquaseal Rubber Ltd offers solutions to all your requirements no matter how large or small. Our policy of reinvestment in the latest machinery, techniques and materials has allowed us to remain at the top of our industry. We offer full production facilities here in our Longbenton factory including sponge & rubber extrusions, pressing, kiss-cutting, sheet splitting, adhesive backing, mouldings, ship hatch and door seals. All our products are available in wide range of materials suitable for any environment. 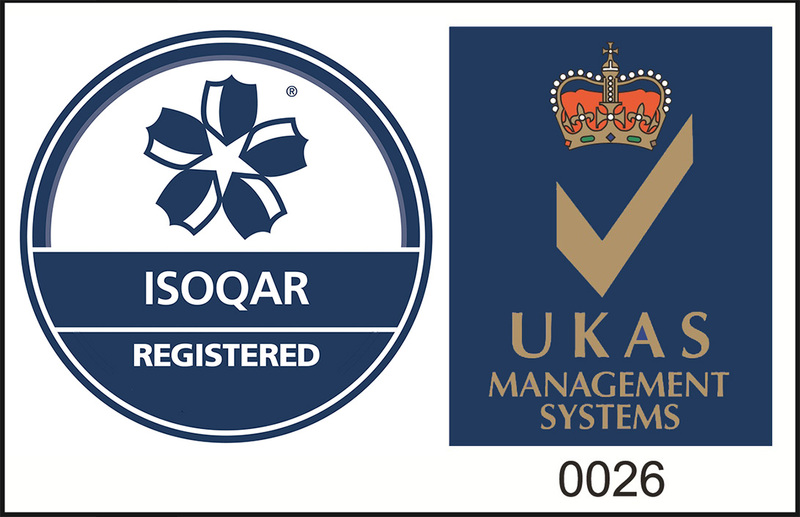 Now ISO 9001 2015 Accredited!